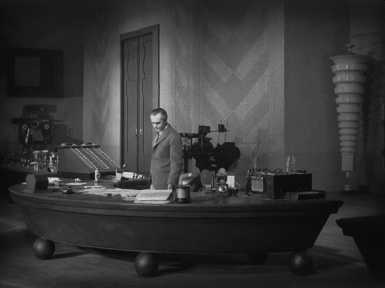 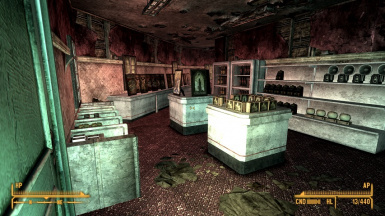 File 'AWOP-Freeside Open NV Interiors Addon' changed to 'AWOP-Freeside Open NV Interiors Addon OBSOLETE'. 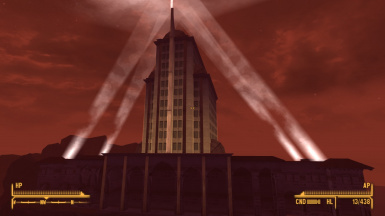 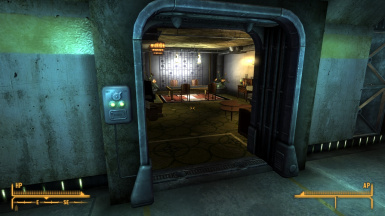 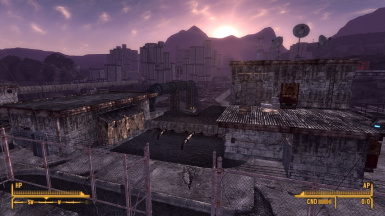 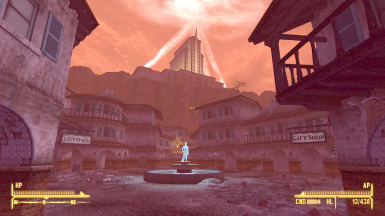 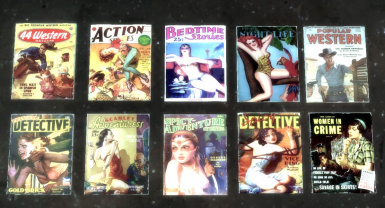 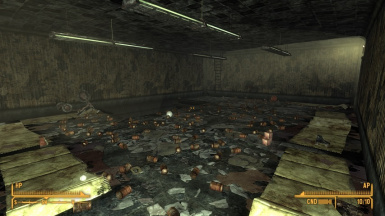 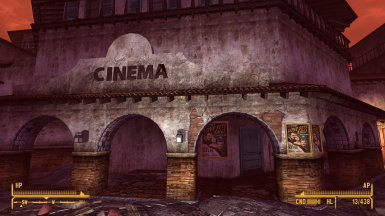 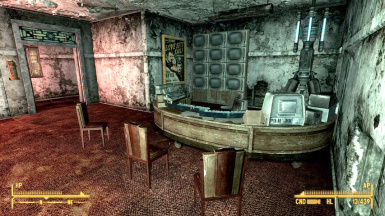 File 'AWOP-Freeside Open NV Interiors Addon OBSOLETE' description changed. 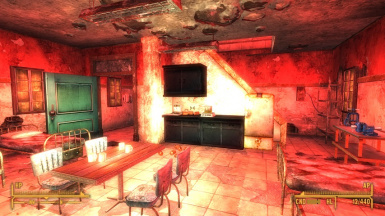 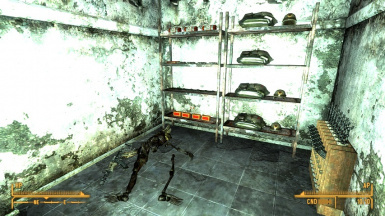 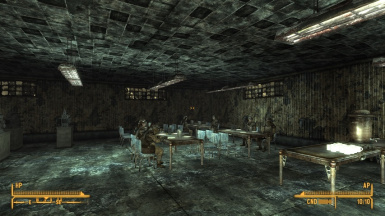 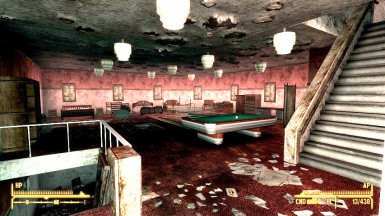 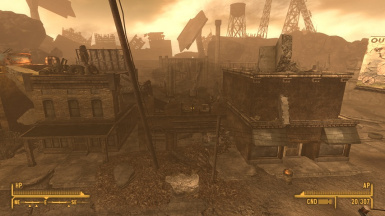 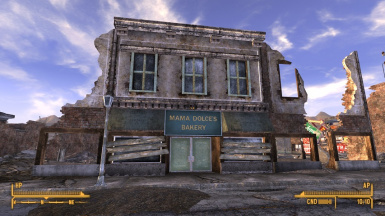 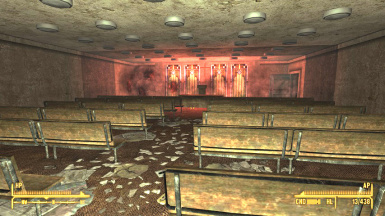 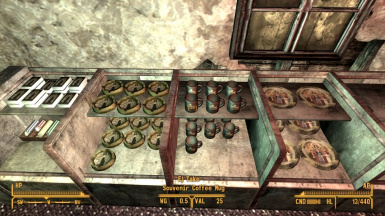 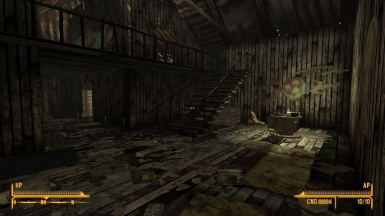 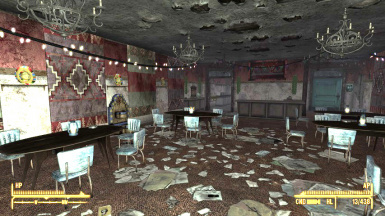 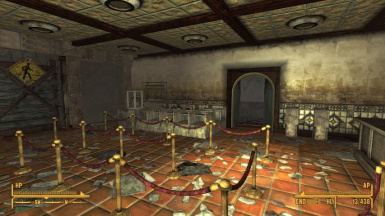 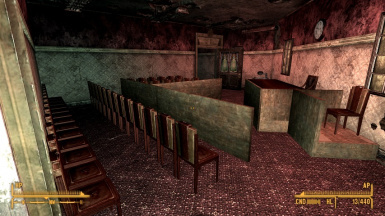 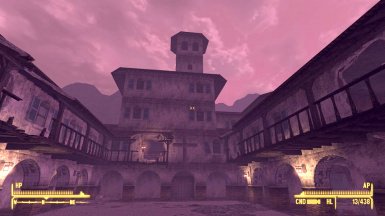 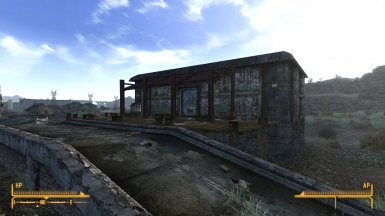 File 'AWOP-Freeside Open NV Interiors Addon OBSOLETE' category changed to Old versions. 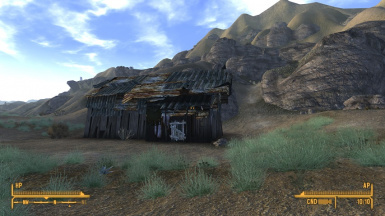 File 'NV Int Addon AWOP Patch' changed to 'NV Int Addon AWOP Patch OLD'. 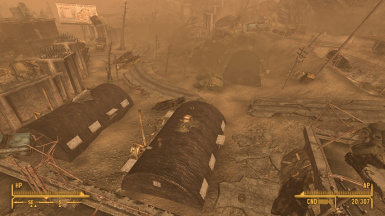 File 'NV Int Addon AWOP Patch OLD' category changed to Old versions. 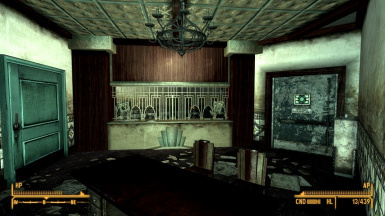 File 'AWOP NV Interiors Addon' description changed. 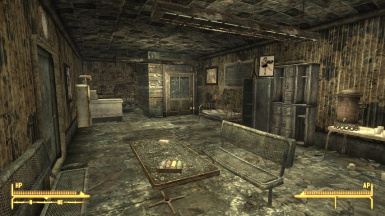 File 'AWOP NV Interiors Addon' category changed to Old versions. 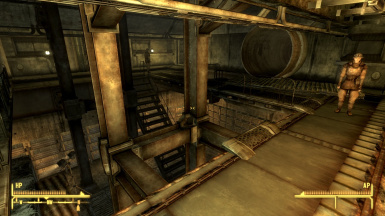 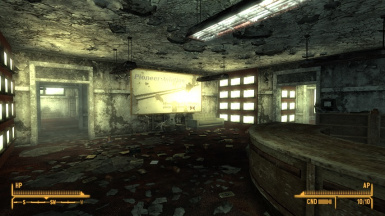 File 'AWOP-Freeside Open NV Interiors Addon' description changed. 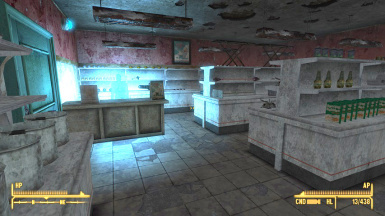 File 'Freeside Open NV Interiors Addon' description changed. 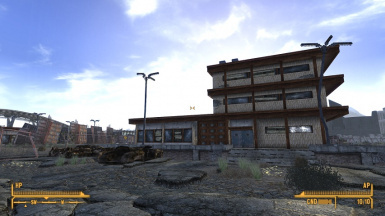 File 'NV Interiors Addon AWOP' changed to 'AWOP NV Interiors Addon'. 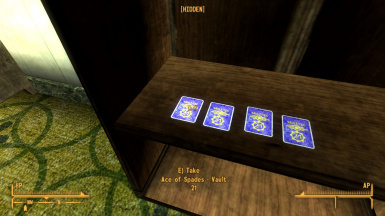 File 'NV Int Addon AWOP Patch' description changed.